The BMW M2 and X4 M40i will make their world debuts at the 2016 North American International Auto Show (NAIAS) on Monday, January 11. In addition, BMW will feature the new, BMW X1, BMW 7 Series, the plug-in hybrid BMW 330e, the high-performance BMW i8 and the all-electric BMW i3 among other BMW models at the BMW Stand. Making its highly anticipated world debut, the 2016 BMW M2 features the renowned BMW M Performance complimented by a sleek interior and exterior design. Inspired by its motorsport history and enhanced by BMW EfficientDynamics technology, the BMW M2 sets the pace in its segment when it comes to agility, driving feeling, directional stability, steering precision and controllability at the limit, without any compromise in everyday use. 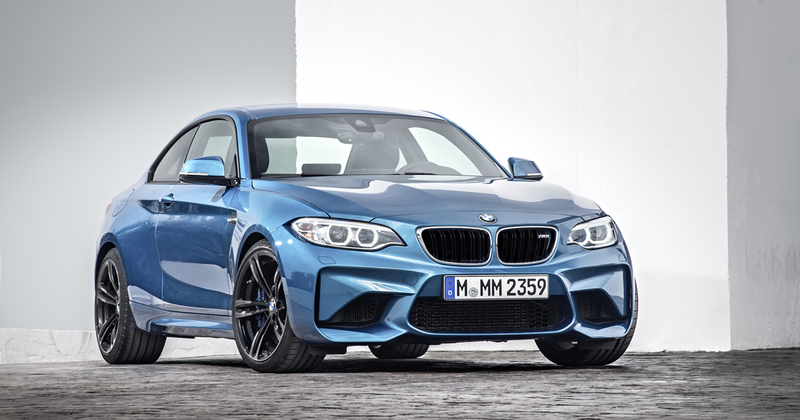 The 2016 BMW M2 – get more information now! – will be available in US showrooms in spring 2016. 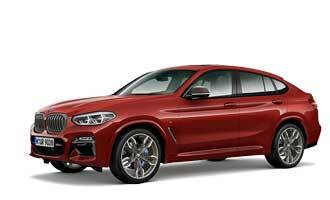 The BMW X4 M40i also will make its world debut in Detroit. The cutting-edge drive technology in the new BMW X4 M40i guarantees the free-revving thrill typical of a BMW M engine and its outstanding power delivery. The BMW X4 M40i (get more information with a click) will be available in US showrooms in February 2016. Beside these two powerfull members of the BMW family there will be the first ever plug-in hybrid car within the BMW 3 Series. The BMW 330e features a plug-in hybrid drive system offering typical BMW driving dynamics and outstanding efficiency. It combines an electric motor and the BMW TwinPower Turbo 4-cylinder engine, which results in a total system output of 248 bHP and 310 lb-ft torque. In everyday driving condition, a total range of up 373 miles is attainable with 22 miles in all-electric mode. After its world debut at the Frankfurt Motor Show back in September, 2015 it now shows up in the US. The BMW Group’s successful involvement in North America dates back more than 40 years. Bayerische Motorenwerke has been represented in the USA by its subsidiary BMW of North America since 1975, and the company went on to build its own production facility in Spartanburg, South Carolina in 1992. For the company the market in the US is significant, as it is the second-largest sales market, which also serves as an important ideas factory for new developments. The USA has thus become a second home for the BMW Group, and more than 70,000 people are now employed in the country by BMW and its partner companies. This is a success story with no end in sight. Investment worth one billion US dollars is currently being channelled into BMW Group Plant Spartanburg in South Carolina to increase capacity. Plant Spartanburg today not only the largest one of BMW Group worldwide. It also builds BMW X models for customers around the world and has enabled BMW to become the largest car exporter in the USA by value. Alongside the expansion of its production facilities, the company has also focused its attention on setting up two driving safety centres. One is the Performance Center at Plant Spartanburg, the other can be found in California, in southern Palm Springs. So it’s not a surprise, BMW took the NAIAS Detroit in the US to celebrate the premiere of two such important cars like the BMW M2 and X4 M Performance. We’ll cover this event live at the BMW MOTOR SHOW BLOG, starting at the January, 11th and bring you all the news and live-photos from the fair ground. So follow us at the Blog, on Facebook and Instagram! For updates on Twitter, follow the conversation using the hashtag #BMWNAIAS. The NAIAS is taking place in Detroit from 11 – 24 January 2016, it will be open to public from 16th on.